We are pleased to announce that "Cambridge at Night", a photographic collaboration project between Nora Vrublevska and Dan Squires, is now available! 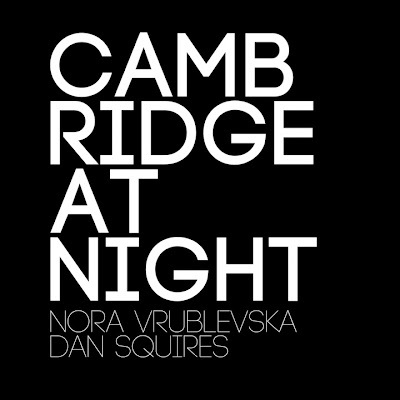 The self-published 60-page coffee table book features large black-and-white photographs of Cambridge at night and a foreword by renowned night photographer and author Lance Keimig. The images "convey the juxtaposition of quiet solitude and tension we often experience walking the city streets alone at night." To purchase a book, visit cambridgeatnightbook.com or amazon.com.